… Can only mean one thing: My C25K challenge is completed! It was the one that I was most hesitant to even start, because anybody that knows me, knows that I am just not made for long distance running. And yes, I am aware that I am using the term “long distance” quite loosely for 5km. I have to admit, there might have been a few training sessions in the first 30 days of this, that I skipped, because it was much more appealing to stay on the couch, than to get up, get changed and get running. 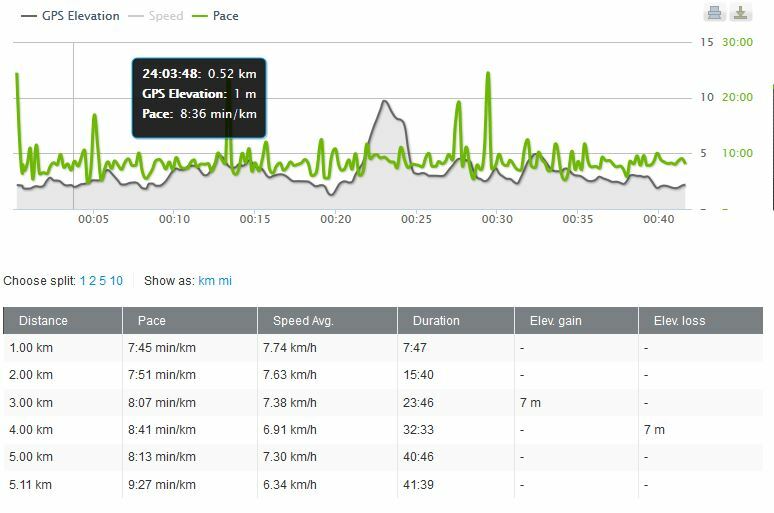 There was a point though, around the time, when the intervals became longer, that I knew I would not get away with skipping sessions anymore (apart from maybe possibly one, that I replaced with a long dog walk over some hills the next day but pshhht don’t tell anybody). Then yesterday, the big day had come (way too soon), time to run 5km without stopping, no matter what. Luckily I had support in the form of my marathon-running friend who ran next to me the entire time and kept my mind busy by chatting away. There was that wonderful moment, at around 4.2km, when I had officially been running longer, than I had ever managed in one session. A little moment, that had to be celebrated … with running some more :). A tiny bit slower than I had hoped, but I suppose I should be happy I finished, right? For the first time I deviated from the training plan that C25k give you, in so far, as that I did not do a 5 minute brisk walk as warm up, but instead used a youTube video my fried suggested. It was so funny doing the exercises at home, because Liana decided, that she should be doing everything I did. So when I was hopping on the spot, so was she. And when I was standing on one leg, kicking the other back an forth, she was trying to do the same. Only lucky that the dogs were hiding at that moment, I am sure somebody would otherwise have gotten a random kick with all the legs flying through the air. So now I am giving my body a few days to relax, in preparation to my next 30 Day challenge, which starts on Sunday. This time, I will be re-tackling the 30 Day Shred and am definitely planning to make it further than the first time I attempted the program. Back then, I made it to 4 days, and then decided that I did not want to be fit. That seems to be a thought I have a lot at the moment, particularly in the middle of a run, when my whole body is aching, but this time I am smarter and know that I feel great after the workout.